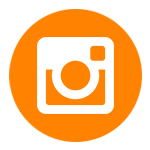 Resistance Band Training is a family owned business founded by Dave Schmitz. As a trained physical therapist, personal trainer and coach, Dave discovered bands in the late 1990s and has been a huge advocate ever since. He is passionate about helping people understand the body better, how muscles work together, and ultimately helping people be the best physical versions of themselves possible. 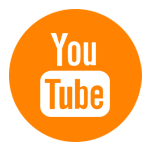 We believe that the power of resistance band training in conjunction with education and passion, will help millions of people live the life they want to live by looking and feeling their best. 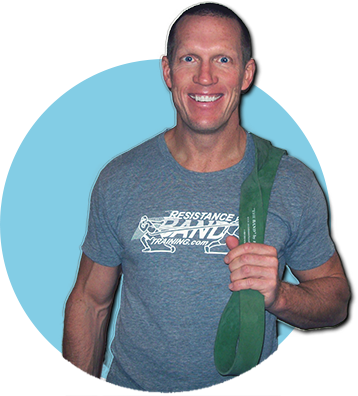 Dave started his journey with resistance band training in 1996 as a Physical Therapist. Every single day he had the opportunity to assist patients who struggled to move effectively due to injury, surgery, or pain— and help them regain the gift of efficient movement. With his continual push to learn about how the body moved, Dave discovered that resistance bands, used as an assistive tool, could quickly reestablish movement skills, by improving joint mobility, core stability and teaching muscles how to work together. But it didn’t just stop with rehabilitation. Once Dave’s patients were able to experience complete range of motion, full weight bearing, and the elimination of pain—resistance bands then became a strength training tool that allowed his patients to exercise anywhere, anyway and at any intensity thus empowering them to look, feel and move better. Being an athlete at heart and having a passion for performance, it became a natural fit for Dave to begin training athletes using resistance bands. 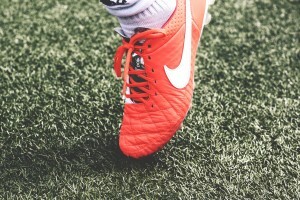 To do this it would simply required taking the drills and exercises that worked well in the clinic and “super sizing” them up to a level of progression that would challenge a far more gifted population of athletes. 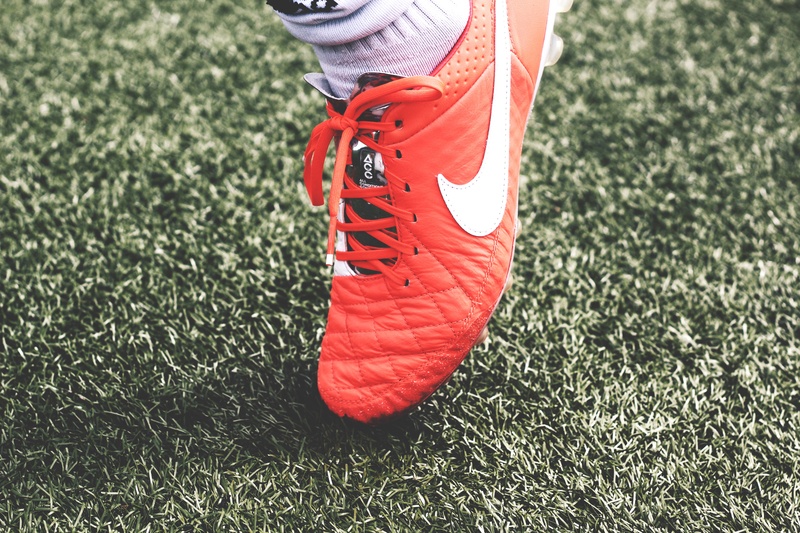 As athletes began to experience what it felt to get faster, quicker, and more flexible training in bands, it became obvious that enhancing game-day performance was no longer just a theory. 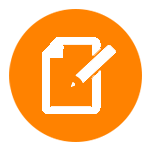 It was in 2003 that Dave launched Performax Performance Training, LLC and began doing high school band training workshops he called Fast-Fit & Flexible. The last piece of the puzzle came into play in 2000 when Dave discovered how effective resistance band training was at improving functional strength and metabolic conditioning for fitness enthusiasts that wanted to look, feel and move great while getting stronger and losing unwanted fat. Dave started his first Fitness Band Bootcamp in 2001 and continues this unique adult fitness training program today as the owner of G’Town Boot Camps. Resistance bands have allowed hundreds of fitness enthusiasts to recapture their youth by getting better with bands. With the popularity of bands increasing (and Dave’s passion for it growing even more) it became obvious that training with resistance bands was no longer a curiosity, but a full fledge training system that was proven to get patients, athletes and adult fitness enthusiasts better. After the hundreds of success stories Dave heard from people, he knew RBT needed to be shared on global scale. As a result Dave launched Resistancebandtraining.com in January of 2010. 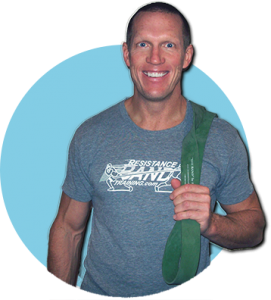 Armed with a mission to “Get You Better with Bands” Dave began sharing his passion of resistance band training to the entire world through his RBT YouTube Channel, RBTLive Blog, and RBT Facebook Fan Page. And that’s how people started calling Dave The Band Man®. Dave also played a key role in creating what is now known as the RBT Quantum Band. 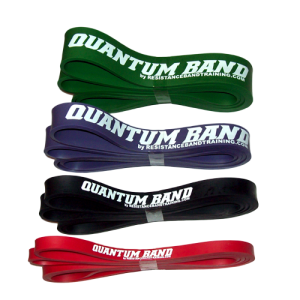 Considered by most the highest quality layered continuously looped resistance band in the world, the Quantum Band has become the signature tool of RBT and has allowed Dave to take his resistance band training mission to where it is today. 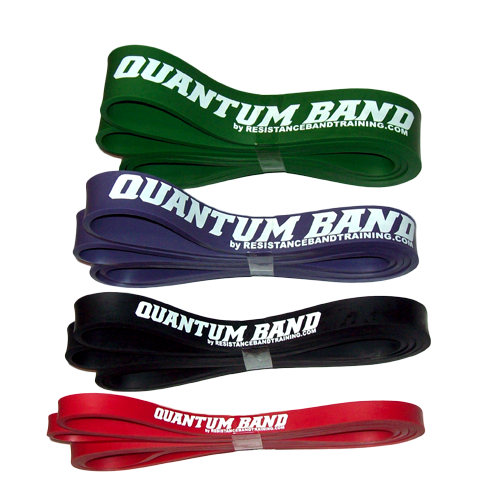 From Dave & the entire RBT team, we look forward to helping You Get Better with Bands.